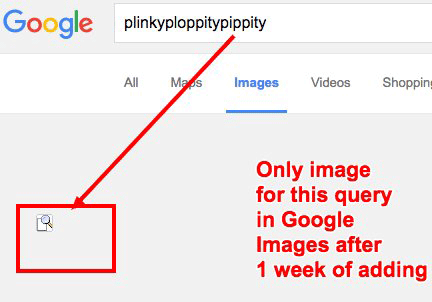 A couple weeks ago, we reported that Google implied they do not index image title attributes. Meaning, if you place keywords in the title attribute of your image code, Google won't use it at all. Well, Dawn Anderson tested it and posted on Twitter that Google does in fact crawl, index and even rank content within the title attribute tag of an image. Great test by Dawn, who questioned what I covered and then went back, tested it and proved it all wrong.